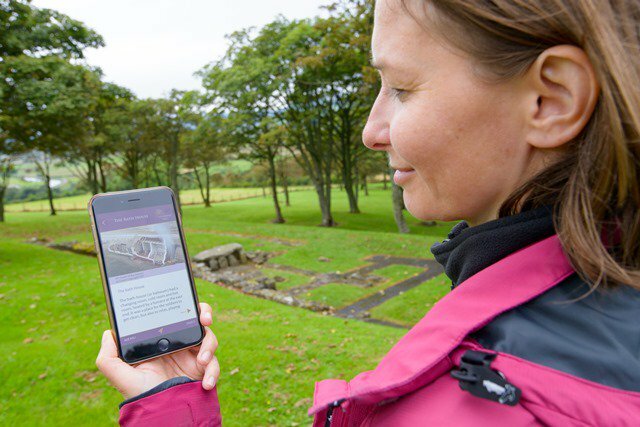 To add to your visit and help interpret the many sites along the Antonine Wall, why not download our interactive app? 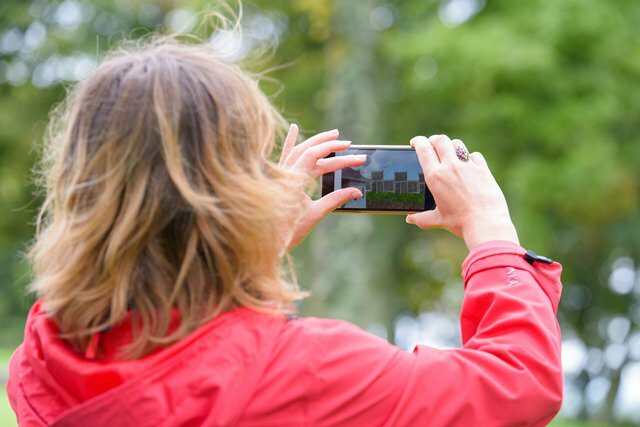 Currently content is available for the Roman fort at Bar Hill. Subsequently more sites along the line of the Antonine Wall will be added.